Welcome to CEREC Success Stories! 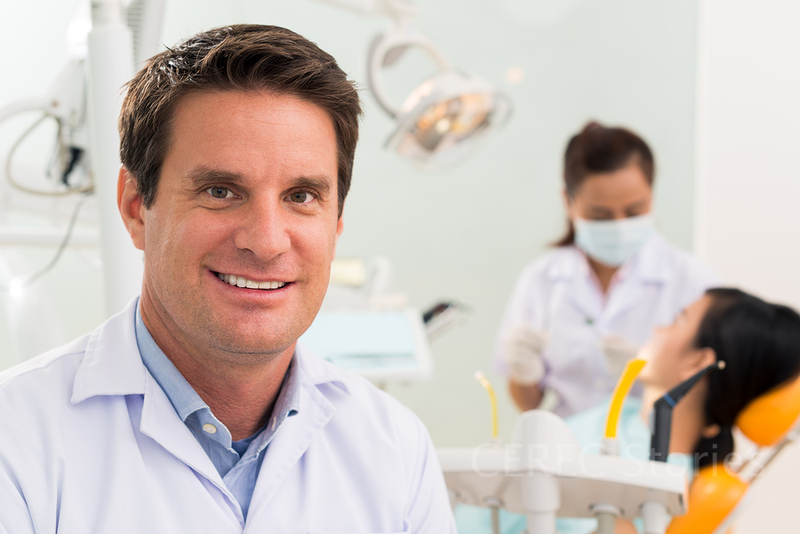 If you’re not familiar with CEREC it is the process of creating dental crowns right in the dental office rather than waiting for a crown to be made in a lab. This procedure can save the patient both time and money and make the whole process of getting a crown that much easier. We are here to highlight the advantages of a CEREC crown and why you should include them as part of your treatments offered. CEREC crowns may not be ideal for every situation but those are few and far between. 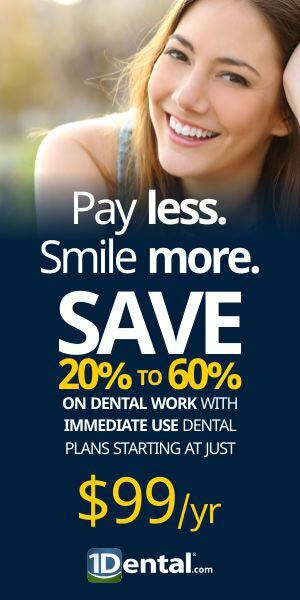 For most patients they are an ideal solution. 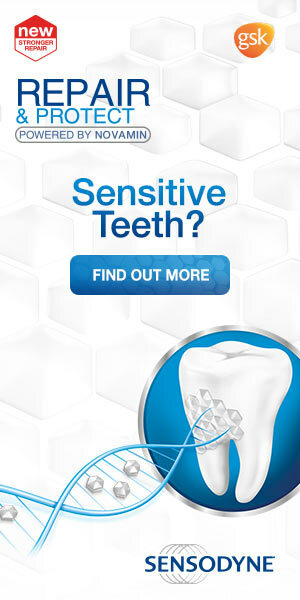 If you have any questions about CEREC crowns then please feel free to get in touch with us.